When bullies attack kids can sink into negative emotions. Every child has the ability to choose peace instead. 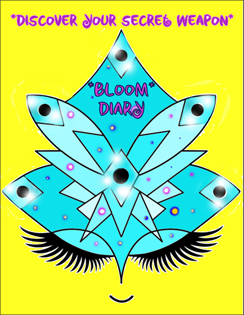 *BLOOM DIARY* is an easy, step-by-step, interactive guide designed to help kids discover their own secret weapon.